Download our complete product catalogs, manuals, and all other company documents by clicking on the images or the “Download Here” buttons. If there’s something you’re looking for that’s not here, just contact us and we’ll get it to you right away! 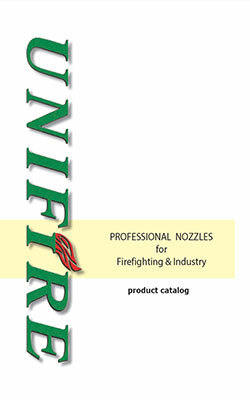 Download our Nozzle Catalog by clicking the image above. Unifire’s nozzles are manufactured at ISO 9001:2008 & ISO 14001:2004 certified facilities. 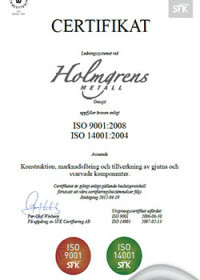 Click the image above to download our manufacturing partner’s ISO certificates. 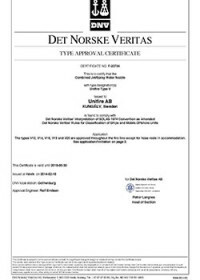 Unifire’s V-Nozzles are certified by DNV. Download by clicking the image above. 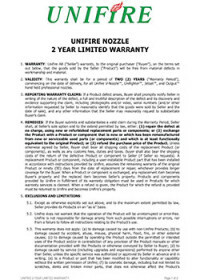 Unifire’s Standard 2 Year Limited Warranty. Click the image above to download. 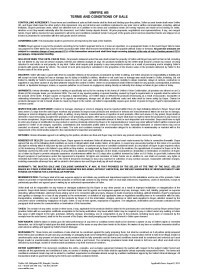 Unifire’s Terms & Conditions of Sale. Click the image above to download.